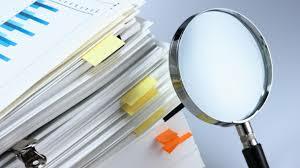 Continue reading How Do ACH Lead Lists Fit into a Merchant Cash Advance Business? 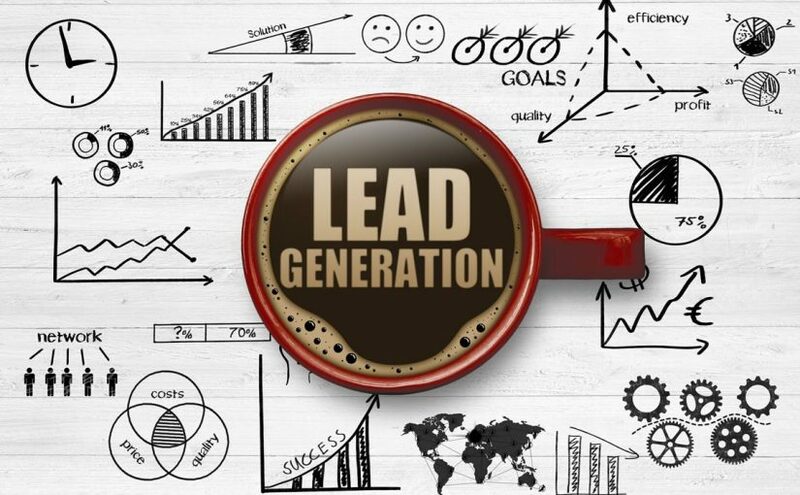 Posted on November 23, 2015 December 8, 2015 Categories ACH Leads, ACH Marketing, Lead Generation, Merchant Cash Advance LeadsTags ACH Advertising, ACH Leads, ACH Live Transfers, ACH Mailing List, ACH Marketing, Business Loan Leads, Business Loan Marketing, merchant cash advance leads, Merchant Cash Advance Live Transfers2 Comments on How Do ACH Lead Lists Fit into a Merchant Cash Advance Business? Continue reading Merchant Cash Advance Advertising is No Longer Rocket Science! Posted on October 27, 2015 December 31, 2015 Categories Lead Generation, Merchant Cash Advance LeadsTags ACH Advertising, ACH Mailing List, ACH Marketing, Business Loan Leads, Merchant Cash Advance Advertising, Merchant Cash Advance Marketing, UCC filingLeave a comment on Merchant Cash Advance Advertising is No Longer Rocket Science! 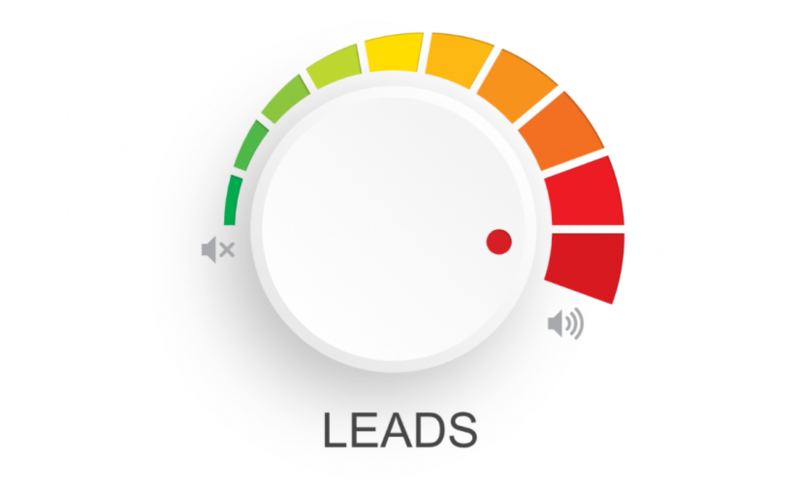 It has often been observed that most of the people you try to reach through cold calling for Merchant Cash Advance Leads are the ones who are not interested at all. You follow up with prospective customers, working extensively towards fostering a relationship with them, until they are convinced enough to buy from you. Well, they might sound convinced, but there’s no guarantee. And on top of that, it turns out to be a very time consuming task. Thus, it would make more sense to try your Merchant Cash Advance advertising on active Merchant Cash Advance buyers. Your sales rep can build long lasting relationships with these active buyers, since they have already expressed interest in your service. 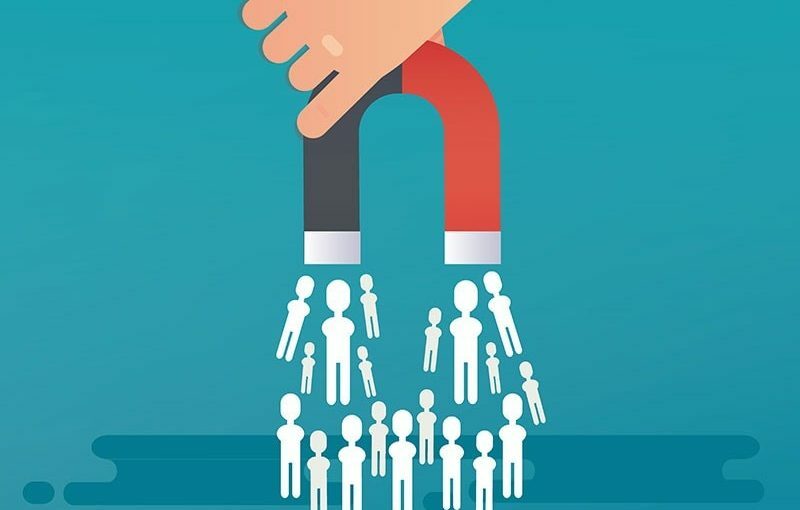 Instead, it can be a nice opportunity where your sales representatives can demonstrate your company’s potential by converting the lead as a result.